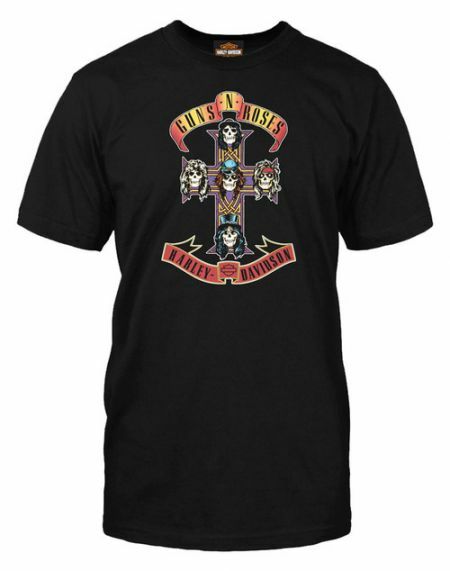 American rock legends Guns N’ Roses will headline the Yasalam After-Race Concert on Sunday, 25 November. In celebration, Harley-Davidson Dubai has made available a limited amount of men's and women's Tshirts with different designs and colors. The all-out performance of the new 2019 Harley-Davidson® FXDR™ 114 model sets the pace for Harley-Davidson's new 2019 motorcycles, accessories and gear that deliver fresh style, thrilling performance and advanced technology. 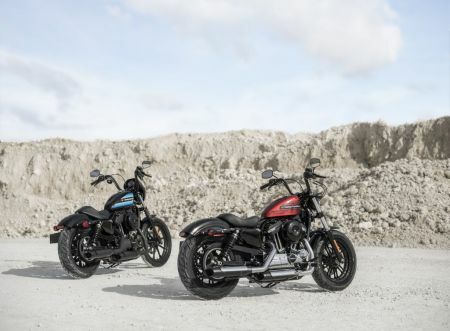 Harley-Davidson adds to the long legacy of its Sportster motorcycle line with the introduction of the Iron 1200 and Forty-Eight Special models. These new high-bar Sportsters combine throw-back styling trends from the custom-bike scene with the solid foundation of the Sportster platform and the punchy performance of the Evolution 1200 V-Twin engine.